See a licensed BC doctor online with Viva Care using your existing medical services coverage. You can connect from anywhere for free via secure video on your computer, smartphone or tablet. 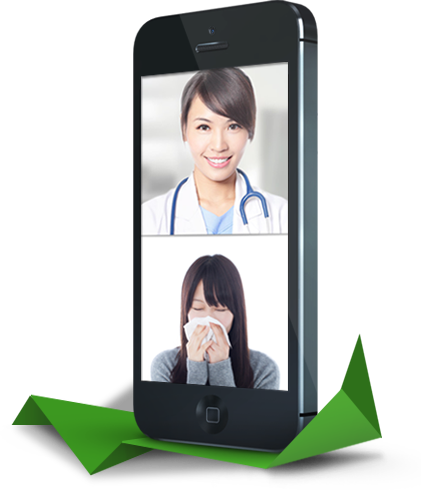 Access Viva Care and see your doctor online. With valid Medical Services Plan coverage you can register to connect with an available Viva Care doctor or your family doctor. Our sign-up process is quick. On Viva Care’s website, you can book your appointment to see a doctor online at a time that works for you. Please note that someone from Viva Care’s telehealth team will email you shortly after you have booked your appointment to confirm your visit details. 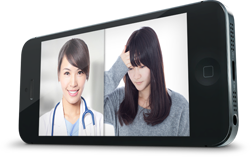 If this is your first telehealth visit, you will need to download the Viva Care Telehealth Viewer (WebEx) before you start your clinic visit. Once you are ready to see your doctor, please select the device you will be using and continue to check in. You will be taken to our secure Viva Care Viewer Portal where you will be prompted to enter your "Meeting Number". 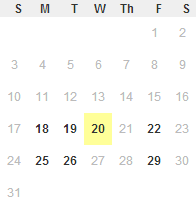 Your meeting number will have been previously sent to you via email after your initial visit registration. Our medical staff are available to assist you at anytime. How can the Doctor Network help you? Discover what Viva Care can do for you. New to BC? Viva Care can easily connect you with a doctor. Viva Care's doctors can refer you to a specialist and will transfer your medical record and documents electronically. Viva Care is ideal for answering questions related to your sexual health. Review your doctor’s care plans anytime, anywhere. Your doctor can create a prescription that will be sent to your preferred pharmacy. Viva Care will remind you of upcoming appointments when you’ve made them ahead of time. Your privacy and security are very important to us. Viva Care’s network servers are built and managed with bank-level security. All data is stored in Canada. 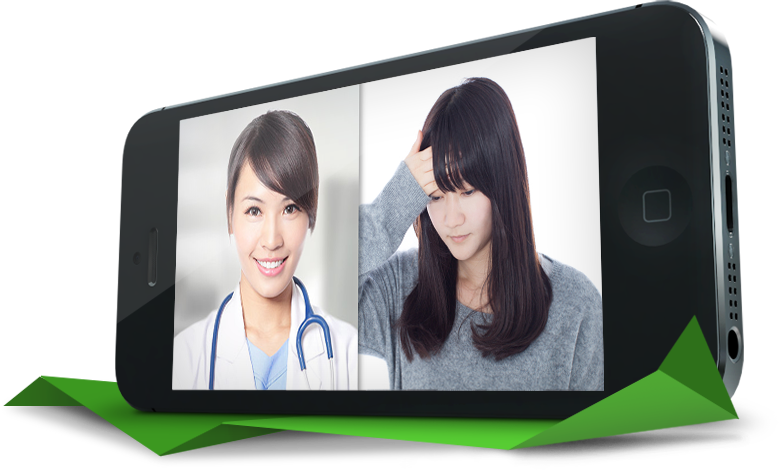 Rest easy knowing the video stream between you and your doctor is completely private and confidential. Know somebody who could benefit from using Viva Care ?